Sport coaches are involved in nearly every aspect of training for their athletes. Designing practices, setting game schedules and incorporating a strength program are all important aspects of proper coaching. 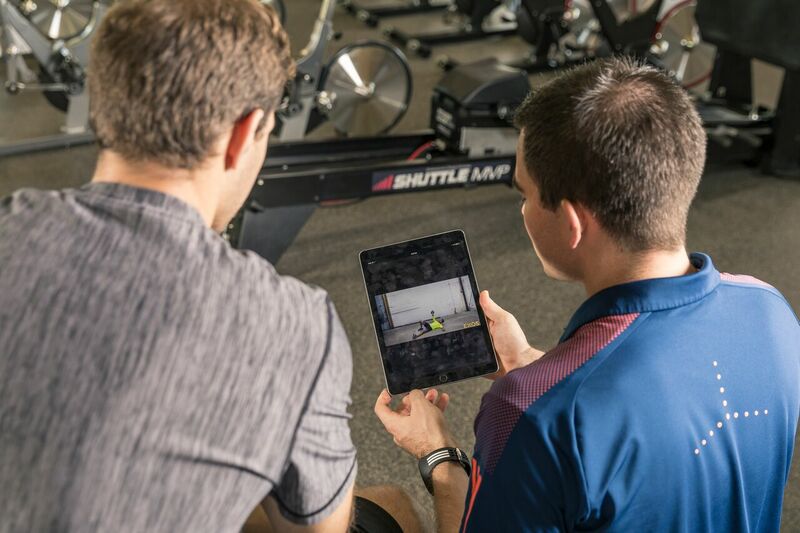 By allowing BridgeAthletic to implement a strength program for their team, these coaches have already taken a step to better focus their time and utilize their expertise. 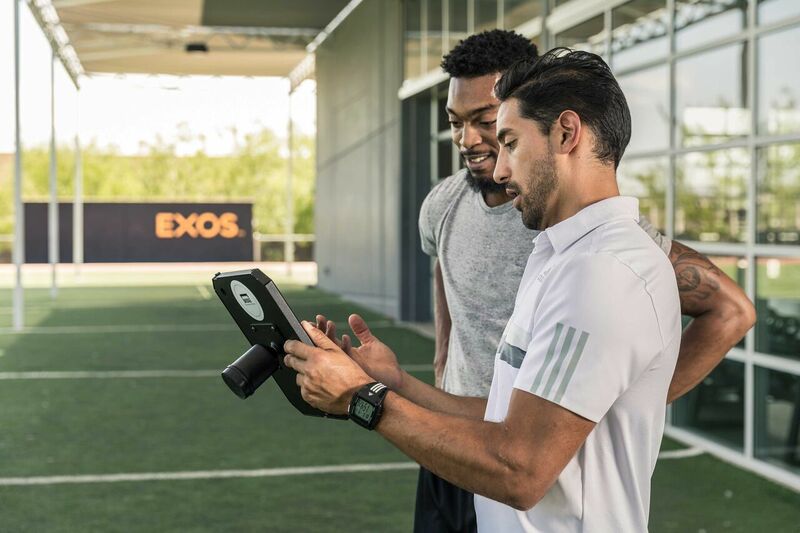 Bridge training has allowed these coaches to monitor and control their strength program, while converting the time spent before on designing strength workouts to time spent with their athletes to improve their performance. However, that control can be lost to coaches who do not understand the Bridge programs and its facets. A program is the comprehensive plan for an athlete's training that contains all of the workouts in several phases, periodized with the goal of an overall increase in athletic performance. To put it more simply, Bridge Programs are the full workout plan for a season, typically lasting 16-24 weeks, with varying workouts to continually challenge and improve your athletes. The overarching goal of these programs is to not only improve athletic performance, but for the athletes to be at peak performance at their conclusion. By having the full plan in place, we can create a program that starts and lasts through your season and ends immediately before your most important events. Your athletes will be in peak performance and ready to crush the competition. General Preparation - A foundational phase of training. The goal of this phase is to prepare the body for the work of later phases and to introduce the athlete to the exercises and movements of the BridgeAthletic Library. Strength - The goal of this phase of training is to maximize strength gain by increasing external resistance and decreasing volume. An increase in intensity leads to gains that lay the foundation for speed and power training. Power - The Power phase places an emphasis on explosive power through the recruitment of fast-twitch muscles and plyometric movement. The goal of this phase is to transition the strength-based work of previous phases into speed work. Test Week - Test Weeks are single week phases designed to gauge the current level and progress of the athlete. Testing Week's allow for both benchmark data and continuing data evolution to recalibrate the challenge for the athlete. Each day of training, or workout, will detail all of the information necessary for the athlete to complete all of their training. A workout provides several blocks of training that are used to organize how an athlete completes his/her training and is designed in an efficient manner to optimize improvement. A block is a grouping of similar exercises to be completed together. Blocks typically have a specific target for their grouping of exercises, such as a warmup block that aims to prepare the body for the training of that day or a core block that contains all core or abdominal exercises which aim to target improvement in the core. 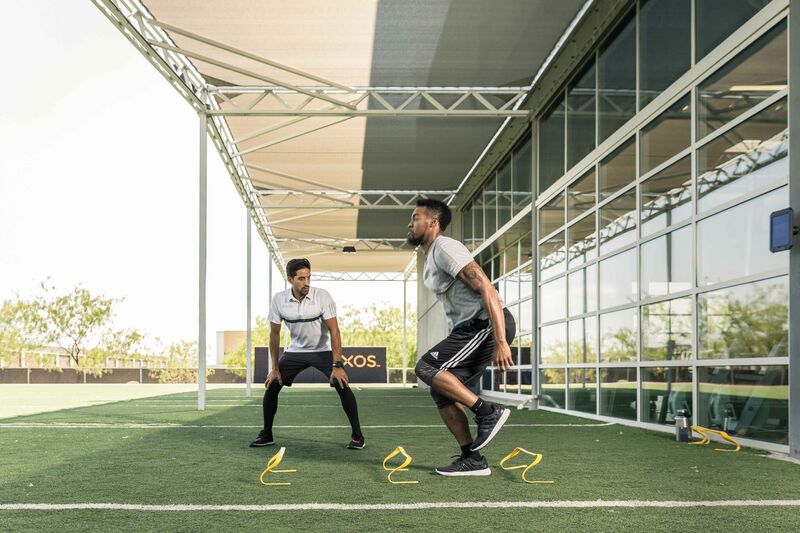 Athletes on the Pro level of training will also receive personalized warmup and recovery blocks that target their individual areas of focus and weaknesses. Every workout contains Warmup and Recovery blocks; however, the main blocks will differ with each day, week, and phase of training. Exercises grouped together in blocks will all provide the sets and reps to be completed for each movement. Sets and reps are the terms used to describe the number of times you perform an exercise. A rep is the number of times you perform an exercise, and a set is the number of cycles of reps completed. Every exercise will be provided with the appropriate prescription to perform the exercise, such as the weight, to be used for each rep. Prescriptions can include reps, time, weight or even distance. An exercise can be prescribed using any combination to provide a complete understanding of what is to be performed. A BridgeAthletic program is the periodized, comprehensive plan for the athletes training from start to finish. The program is divided into training cycles or phases of specific goals that aim to improve athletic performance. These training cycles contain several weeks of workouts designed to progress and vary the challenges placed on your athletes. Each workout is designed using different blocks of exercises with sets of prescribed reps to detail how exactly to perform each movement.